In an interview with CNBC, adidas CEO Kasper Rorsted revealed that 2019 would see 20 new Yeezy releases. Upon the announcement, many wondered what would be the result of this huge prophecy, so we took a deeper dive into both adidas and Yeezy to get a better understanding of what is to come from the two brands. 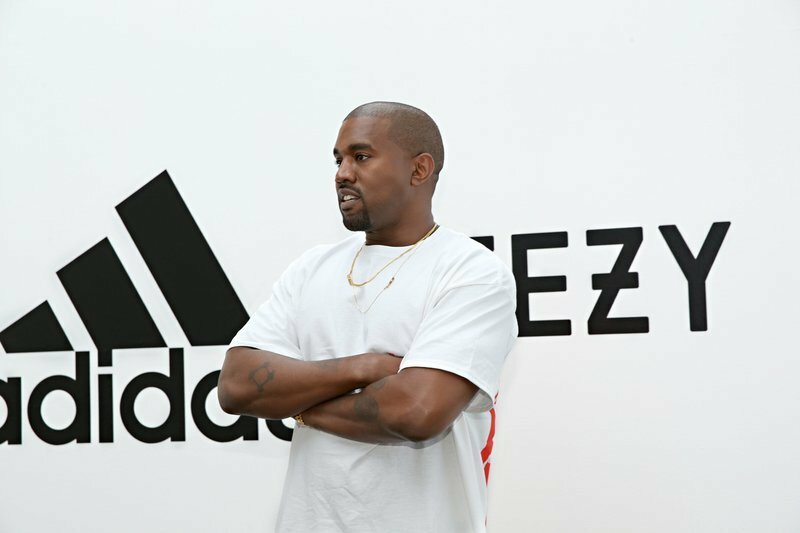 The relationship between Kanye and adidas started way before the first official release in 2015. The initial step was a shoe that Kanye West designed for adidas in 2006 that never saw a release. Through a partnership and falling out with adidas’ competitor, Nike, the Brand with the Three Stripes officially made a deal with the Grammy-winning artist turned designer. The collaboration debuted in 2015 with the “Yeezy Season 1” collection that gave sneakerheads many different shoes that are considered to be today’s grails. Whether or not some acknowledge it, Kanye was able to bring hype to the brand and is recognized by many as the driving force that brought the brand its recent success. How was Kanye able to drive up hype and release shoes that sold out before they even hit shelves? Simple economics. Supply and demand is used all around us and is a simple strategy many companies use to create hype. The notable street-wear brand that began its business by using this law is Supreme New York. adidas and Kanye used the same template and released products in such limited quantities that many were never able to get their hands on. The secondary market boomed because of this as the demand for the shoes only got greater each time fans were not able to purchase a pair. Shoes resold for thousands of dollars and the hype and desire for the products grew steadily. Wearing a pair of Yeezys back then meant only two things, you had connections to the brand, or you paid a price for a pair of sneakers that many pay as a down payment for a car. The strategy worked and the craze for adidas Yeezy shoes was just getting started. But over the years, we saw the low stock numbers begin to rise and demand as well as resell prices dramatically drop. 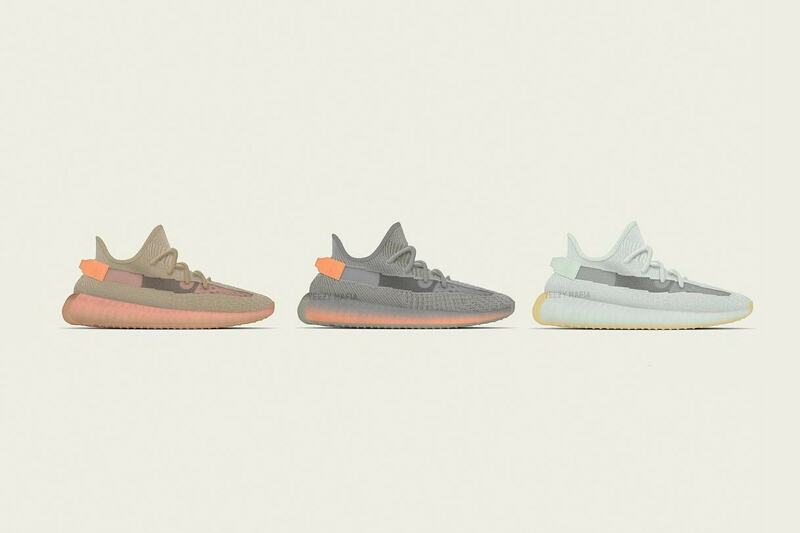 For example, the Beluga 2.0 350 V2 released in November of 2017, while the Sesame 350 V2 released in November of 2018, over the span of just 12 months, there was a huge increase in availability. 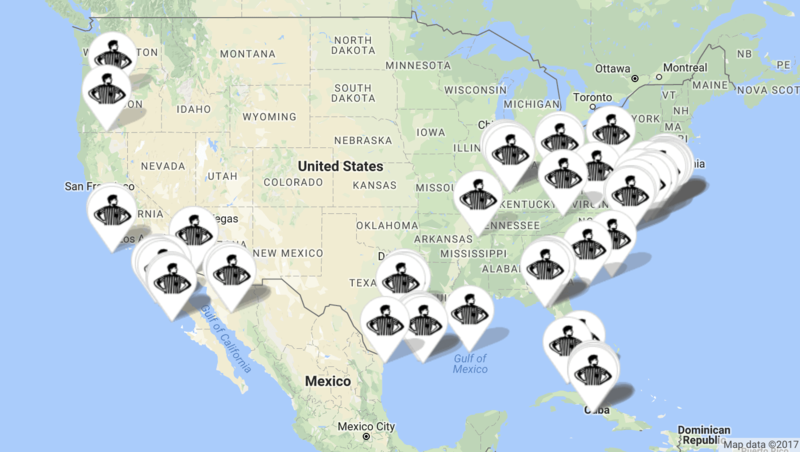 Let’s look at the locations of footlockers that received the pairs. A year apart, we saw a dramatic increase in stock available that caused the demand and resell prices to take a huge hit. The shoes sat at local Footlocker’s and Champ’s and for the first time, Yeezy’s were available and sitting on shelves. Now with the prophecy of even more Yeezys to come, will the historic era of Kanye and adidas end? I wouldn’t jump to conclusions just yet. First of all, adidas knows the worth that the Yeezy line brings to them as a company. At the end of the day, they want to make money, which all businesses do. So in this case, there are obviously no red flags that are alerting them to not go through with mass production. They have a team that will work out these releases and allow as many to get their hands on the shoes all while keeping the shoes still in demand. It is important to take into account that adidas’ CEO specified that there will be higher amounts made for specific pairs while keeping some pairs a little more limited. There’s a happy medium that the brand looks to be trying to meet as they have experimented with stocks and different types of releases in the past. A drop that is a good example of this is the Regional Exclusive release that just occurred last month. Three Yeezys which included the “Clays”, “Trueforms”, and “Hyperspace” all seen below dropped with relatively high amounts of stock and were released exclusively to their designated regions. When distributed this way, the release went extremely well. In terms of demand and even the secondary market, it was one of the best in the past year. A big indication that hype, as well as demand, still surrounds the shoe. Another reason I feel like adidas and Ye’ will be just fine is that there is a demand that the current market does not represent. Last summer I was at my local mall and a man came up to me and was very curious as to how much I paid for my shoes and how I was even able to get my hands on a pair. The shoes that I had on were the Yeezy 350 V2 “Butters” and they happened to still be available at the Footlocker inside the exact mall this experience took place. After I told him where he could find them and that they were still in stock, he couldn’t believe it. After not being able to purchase any for himself in the past, he turned his back on the possibility of ever picking up a pair. This isn’t just one person either, this represents a wider population as well. After all of the very limited releases, many people began to give up and a stigma of not being able to get your hands on a pair grew more and more. Plenty of people that are not up to date on social media or do not window shop at their local retail stores on a regular basis are in the dust and still believe they are fully incapable of buying a pair of Yeezys. 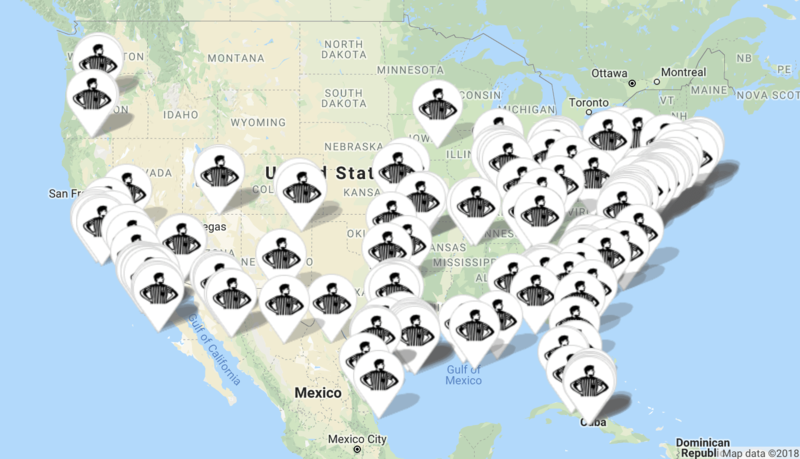 Also, many do not know about the new secondary market sites like StockX and Goat that make buying sold out sneakers a whole lot easier. They are either familiar with meeting a seller in person or buying off of eBay, both options in which have a lot of cons that deter buyers from going through with purchases. With the lack of knowledge and many choosing to opt out of trying to score any Yeezy’s as a whole, there is still a large margin of consumers that still want the shoe that the current market does not show. Whether they are a fan of Ye’s designs, music, persona or just a three stripes junkie, adidas and Kanye have created quite a loyal fan base over the past few years. Even with rumors of wider releases, the collaboration doesn’t look to be ending soon, rather it’s actually just getting started. The higher stock should not be a surprise to many either because Yeezus himself said he wanted anyone who wants a pair to have the opportunity to buy them. Although many suspect the high stock releases will result in hype being diminished, adidas looks to have a plan that will not allow this to happen. Inside sources have stated that the only model that will be seeing wider releases is the 350 V2, but one shouldn’t panic as those will be released in a variety of fashions just like the regional release we talked about earlier that will allow the shoe to still be surrounded with demand. The Yeezy 700 V1 and V2 look to be consortium exclusive and see lower amounts of stock and last years model, the Yeezy 500 looks to be retiring. 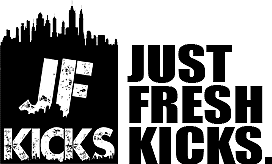 Some shoes may be a little hard to get while others are rather easy to pick up but everyone that wants a pair of the sought after sneakers will have the chance to do so. If you have been lucky enough to pick up a pair for yourself, you know the feeling that you had when you were able to wear them for the first time. Many people have yet to experience this feeling and their first pair of Yeezys, and that is something that should excite us all. Yes, 2018 saw a lot of releases that did not go over so well but I wouldn’t be too worried. Growing pains exist and the sneaker community has expanded vigorously over the past year. The pairs that sat on shelves for weeks should not be looked at as a bad thing, they allowed more people to realize that their possibility of getting a pair was much better now than in the past and in return boosted the demand even more. Overall, whether you are a collector, reseller, or still looking to own your first pair, adidas and Kanye are trying to make everyone happy in 2019.